Hobby Farm owners have unique exposures that are excluded on a residential insurance policy yet may not require the coverage associated with a working farm. 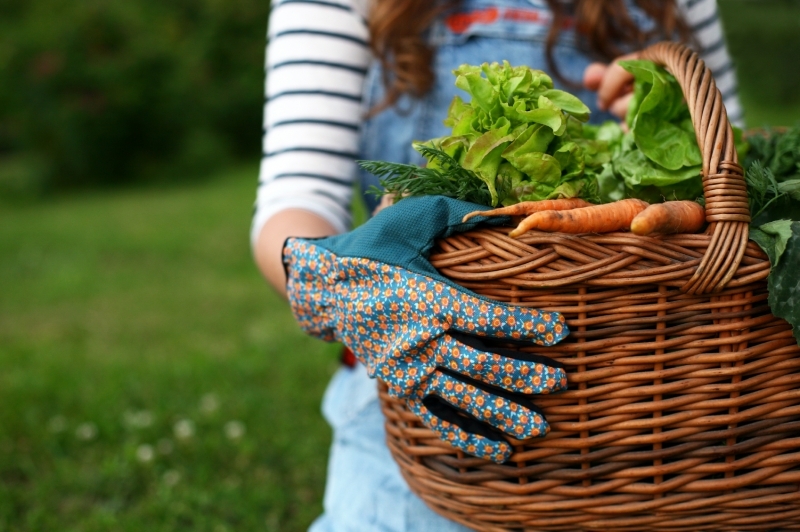 Our Hobby Farm Insurance combines all the protection you need in one cost-effective package. 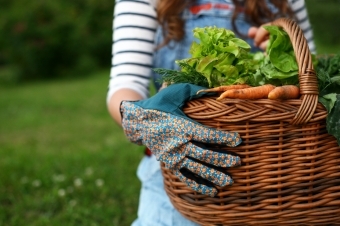 We can create a customized hobby farm insurance package, tailored to your specific needs. Some of the coverage available is listed below. Contact your hobby farm insurance specialist today to start building a customized insurance solution.